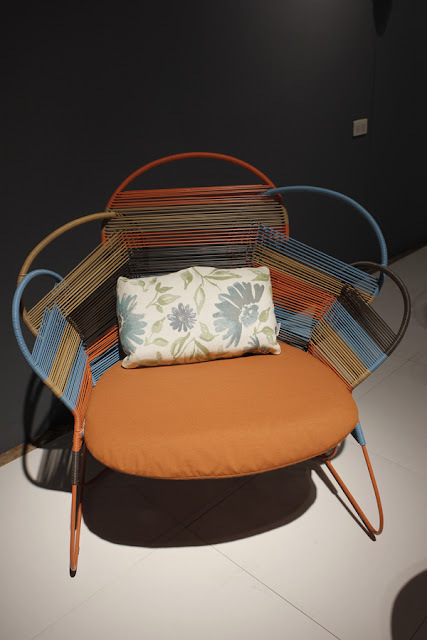 The March edition of the Philippines' premier biannual design fair, Manila Fame, opened with a cheerful tropical vibe. Fresh and vibrant colours weave their way into handcrafted outdoor furniture, though this season’s hues were more washed-out and muted. 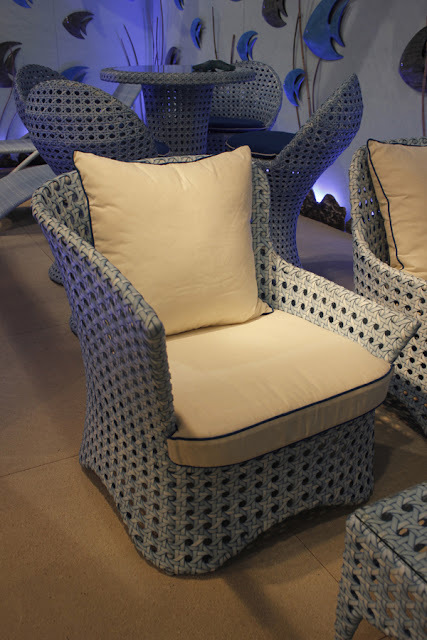 The prevailing aesthetic is warm, soft and natural as designers look to the coming spring and summer to set the tone for the show. A full report including trends and key colours will be available for subscribers within a week. See all our live reports from this season's trade shows here.